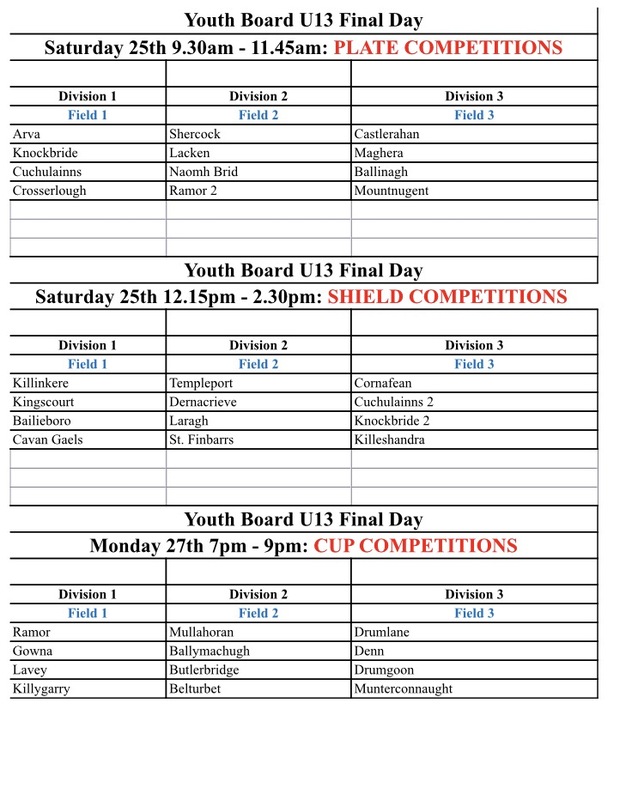 U13 Football Finals take place today & Monday evening. The U13 Competition was run in blitz format with great success. As this is the final day of this competition, MAX 3 team mentors and playing squad are only permitted to enter onto 3G surface. All others, including supporters, are asked to remain outside of 3G fencing at all times. Games can be viewed from stand and behind fencing. Games will not commence unless this is adhered too. Games will consist of 2 periods of 7 minutes with an interval of 2 minutes. B) Best overall scoring difference. E) Highest number of goals scored. A) All kick-outs to be taken from the hands. B) There will be no square balls. C) There are no penalties—all fouls occurring within 13metres of the end-line shall be taken from a point 13metres from the end-line directly in line with the point where the offence occurred. D) 45’s are taken from the ground or hands from mid-point in the field. A) A player dismissed for 2 yellow card offences will not be eligible to play for the remainder of the game but will be eligible to play in following games. 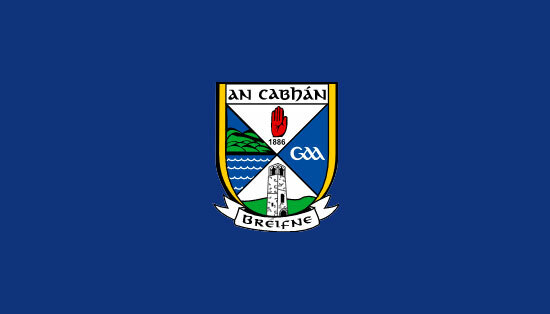 A player dismissed for the second time in the competition having received 2 yellow cards cannot play in the rest of the competition and will be dealt with under the normal GAA disciplinary procedures. B) A player dismissed following a straight red card offence cannot play in the rest of the competition and will be dealt with under the normal GAA disciplinary procedures.